Book an appointment this May to enjoy 25% OFF any NEW additional service you’ve never experienced before. 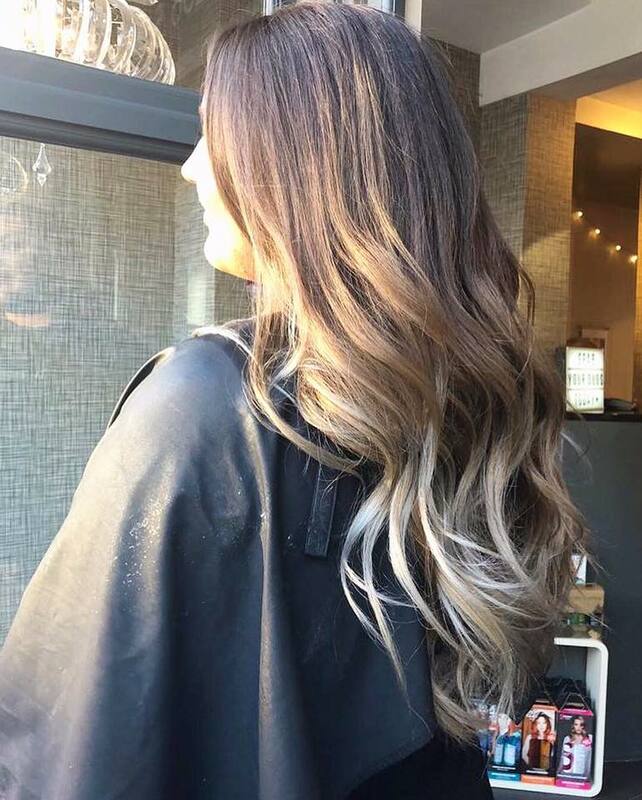 Why not indulge with a conditioning Olaplex Treatment, a bouncy, full-bodied Perm or even a beautiful Balayage? The choice is yours! 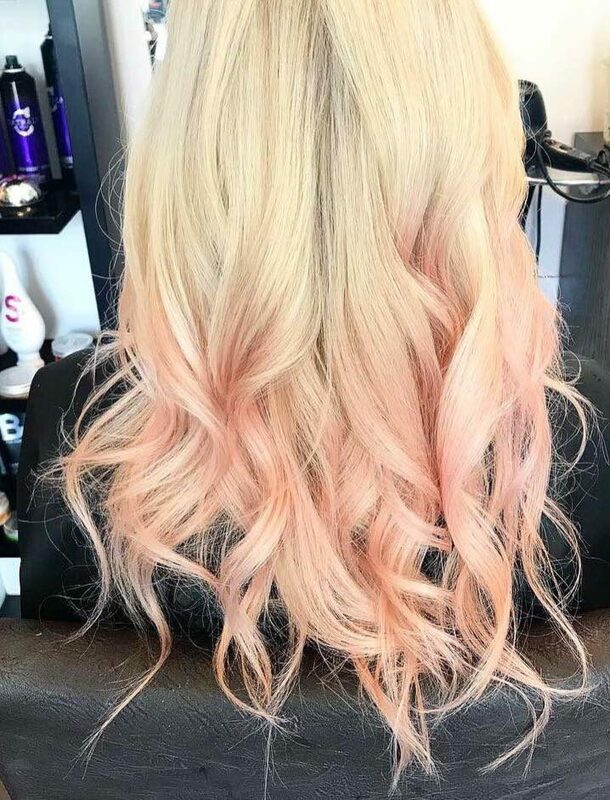 Book today at our Sudbury or Colchester Salon. To welcome back Creative Stylist Paula to our Sudbury Salon, we’re offering £5 OFF* all services with Paula this April. Whether a little trim or an all-out transformation, Paula looks forward to welcoming you soon! *Offer ends 30th April 2018. 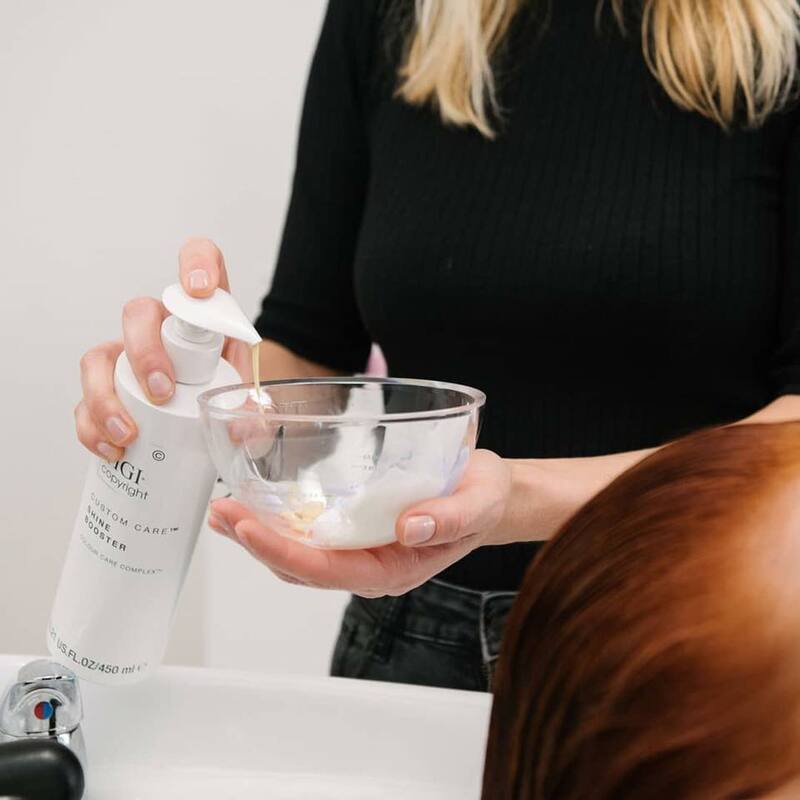 To welcome back our Creative Stylist Michaela from her Maternity Leave, we’re offering £5 OFF* all services with Michaela this April. Michaela is available to book every Wednesday, Friday and alternate Saturdays at our Sudbury Salon. Whether a little trim or an all-out transformation, Michaela looks forward to welcoming you soon!